How can I face the future Lord for my heart is broken. The love of my life has grown weary of our relationship and has walked away from me and I am heart-broken Lord. Why did this have to happen? I thought that You had brought us together. I thought that our love for each other had been made in heaven - but now they’ve have gone and my heart is broken. I pray that You will help me to face up to what has happened and not to hanker for something that might have been. Help me to look forward to the future and not regret the past….and today Lord – NOW, I put my trust in You for I want You to guide my path – for I know that when I followed my own heart it always ends in distress. Lead me Lord – Lead me in the way that I should go. Heal my fractured heart and I pray that instead of bitterness being the fruit of this experience, that You will bring beauty for brokenness and replace despair with Your joy. Into YOUR hand I commit my life – my future and my relationships - myself. 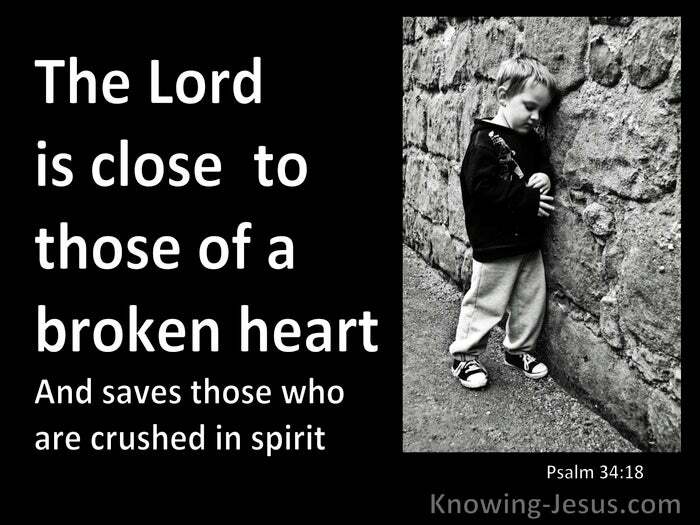 t O Lord my God – I come to You bereft in spirit with a heart that is breaking. My mind is in turmoil and I just do not understand all the turmoil that seems to be hitting me from all sides. 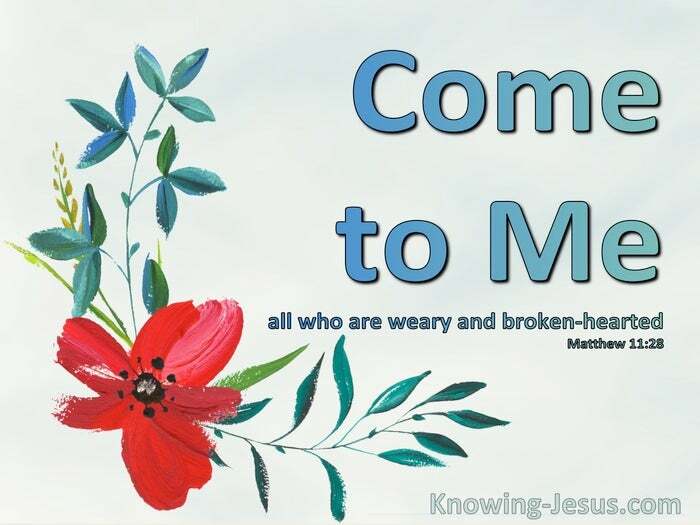 You know Lord exactly the pain that is in my heart and the sadness and grief that I am going through and I come to You, my God, seeking Your blessed peace in my heart. Heal my hurting heart and bind up the lacerations that have penetrated so deeply into my soul – for You alone are my hope – You alone are my strength and stay – I have nothing and no one left but You Lord. 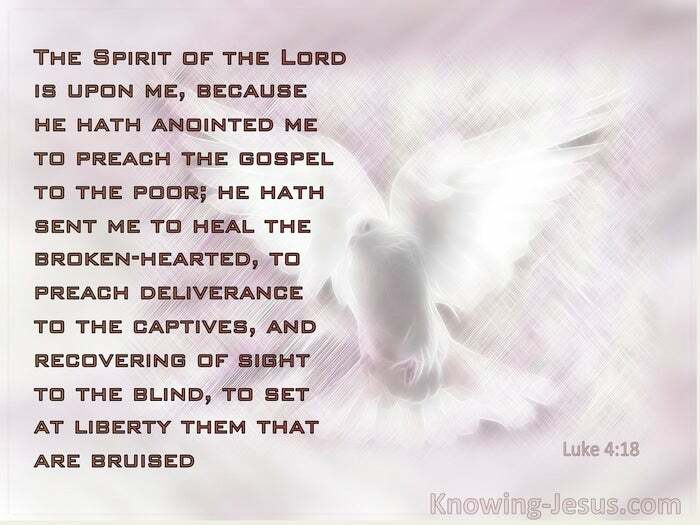 Bind up my fragmented heart I pray as You have promised – it says in Your Word that You came to heal the broken hearted and to free those that were entrapped in the emotional turmoil of their lives. Lord that is my position now and I trust in You alone. Oh Father, I come to You and lay all my confusion and pain at Your feet for my own precious child has betrayed my trust and caused my heart to break - and I lay all my hurt and pain at Your feet. Lord they have been mesmerised by the fancies of this world and have renounced all the things they learned as a child – all the things that we taught them. Lord they have not only turned their backs on us and walked away into the arms of the world, but they have rejected You – and turned to a system that seeks to destroy them. Lord, You know that as a young child they were brought up in the things of the Lord – I ask that whatever it take – that You will convict them of their sin and bring them back into the truth of Your word. Dear Loving Heavenly Father, I come to you a broken-hearted sinner. I come to You in brokenness of heart – for I begin to understand what the Lord Jesus Christ actually did for me on the Cross. I realise that I am a sinner not only in the terrible things that I have been engaged in but in my very heart, which is overburdened with sin. I now understand what it means in the Bible when it says there is no one that is good and that all man wants to do are bad things all the time – and I see myself in that verse. Lord I am so sorry and I just want to repent and turn away from all the evil that I have been engaged in – My heart is broken to realise that the punishment that I deserve was placed on the Lord Jesus and that He paid the price for my sins – all my sins have been washed away and He has even clothed me with His own goodness and righteousness. Father God I know that I am a sinful person and that I deserve nothing but hell – separation from You for eternity – and yet because of Christ my black soul has been made pure and clean. Thank YOU Father – I believe and trust in Christ my Saviour and thank You that Jesus Christ died for us all. Healing spritually,Emotionally, Mentally, & Physically. I Prayed For This Prayed for 84 time. I Prayed For This Prayed for 96 time. Please say a prayer for my broken heart to be healed and for karma to work its way around to the one who broke it. And that I will sooner rather than later find a much better company to work for. I Prayed For This Prayed for 65 time. Lord after having my life turned upside down please direct me. Show me Your way. I ask for guidance in understanding what you have in store for me now. Thank you. I Prayed For This Prayed for 64 time. I am in Limbo. I need to understand if my relationship is over or should continue to believe and fight for it. I have been in a fog for the last 3 months. Please help me Lord for I am tired and worn out trying to understand what happened. Give me Wisdom and ease my pain. Amen. I Prayed For This Prayed for 78 time. Dear God I come to you. I'm in pain for losing my boyfriend 2 weeks ago I love him so much, God I need your miracles in my life, i'm in tears. I Prayed For This Prayed for 87 time. I Prayed For This Prayed for 104 time. I want to believe but I don't know if I can anymore. I want to love you. I just want to love. I Prayed For This Prayed for 122 time. Waiting for my love's return. I pray for the Lord to bring back my love to me. He is my best friend and a girl broke his heart recently, so he is sad. I have spent the last year praying because I miss him so much, and God knows how much I cried. This boy also needs to come back to God's path; and that is what I hope the most. I know God knows when He will answer my prayer, and I need to be still. I pray for peace to my heart if my Lord's answer is "no". Blessings. I Prayed For This Prayed for 55 time. Dear Lord, I lost someone so close to me and am never getting her back, i need the Lord to console as am extremely depressed, He said He is close to the broken hearted, i just want to be healed soon, i can't take anymore of this dpression in my spirit. I Prayed For This Prayed for 81 time. I Prayed For This Prayed for 51 time.